Still one of the nicest boulevards for walking. 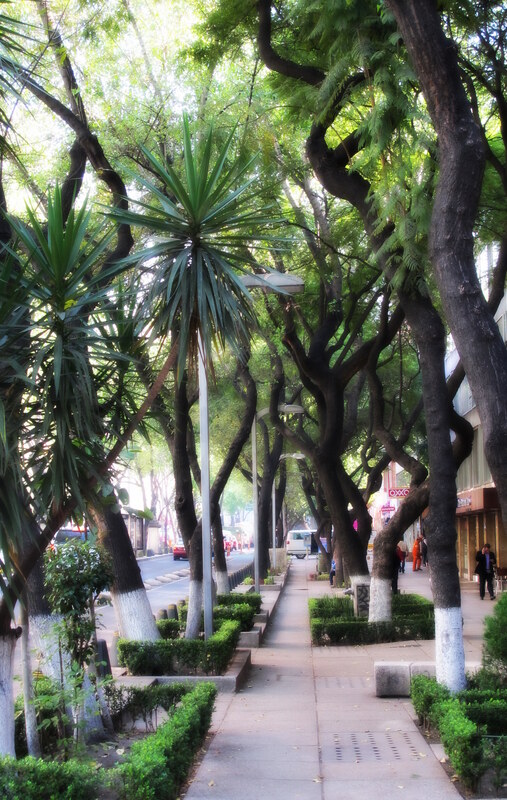 This entry was posted in Mexico Photos, Mexico Travel and tagged Mexico City, Paseo de la Reforma by brucecritchley. Bookmark the permalink.